Confession: I am actually an introvert. What? The Mayor of LTEN isn’t Mr. Social Butterfly? It’s true. But it hasn’t stopped me from building a very wide network, because I’ve learned how to be an outgoing introvert. 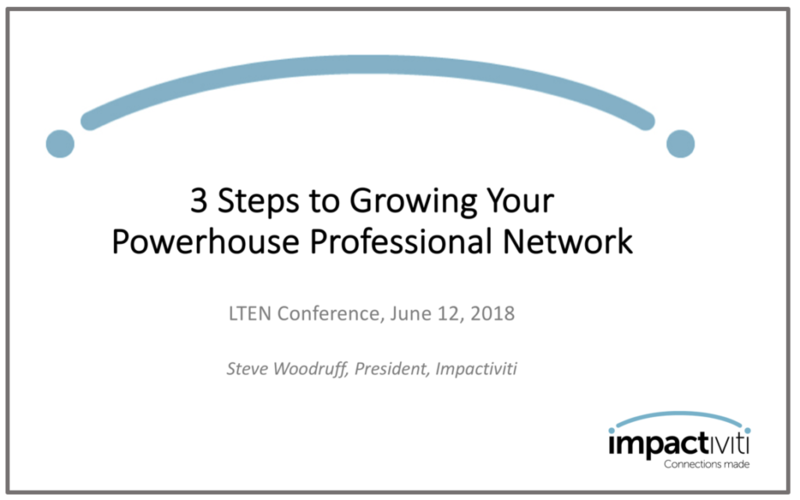 Even though I’m very happy with alone time, I also love networking, and I’m going to share with you some of the key lessons I’ve learned over 30+ years in business during the upcoming LTEN Conference in Phoenix (Tuesday afternoon). The first practice – about Storytelling/Storyasking – will instantly make your networking at the conference far more successful. Plus, you’ll learn how to make some immediate tweaks to your LinkedIn profile to improve your on-line footprint. 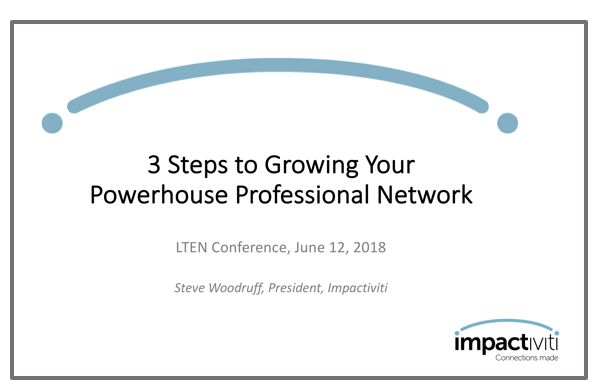 You, too, can become a master networker. 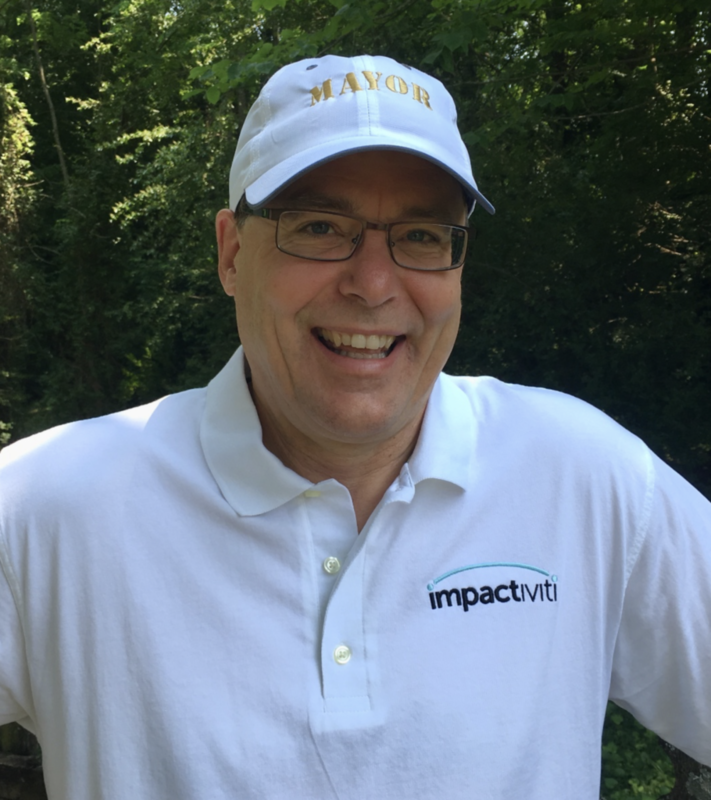 I hope to see you there – be sure to #MeetTheMayor so we can take a picture together (plus, I’ll be happy to discuss any of your vendor needs while we’re at the conference).